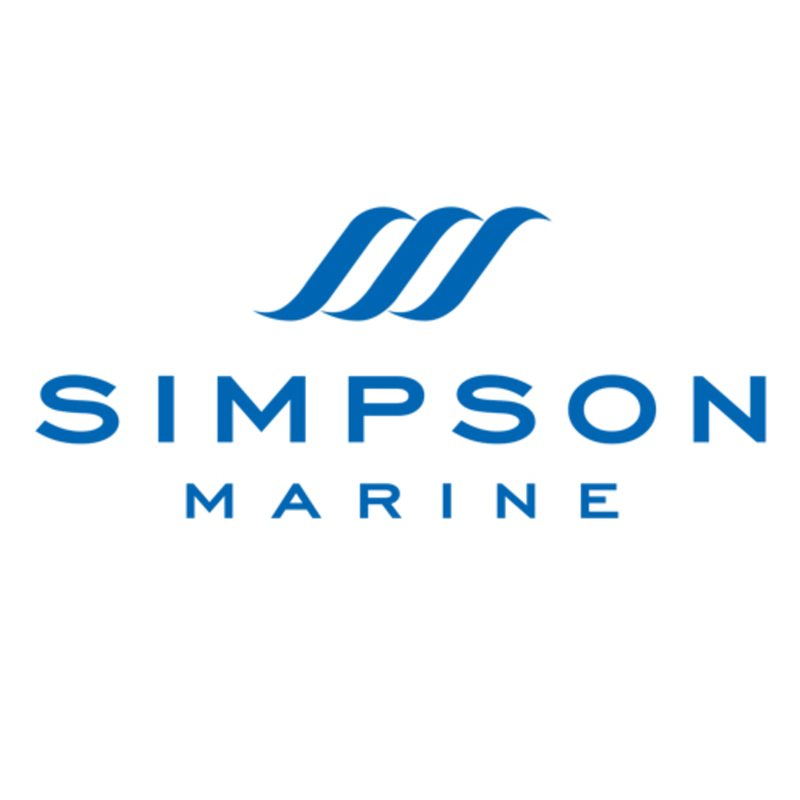 Simpson Marine combines an experienced team of brokers and yachting specialists to satisfy the demands of Asia's sophisticated yachting market. 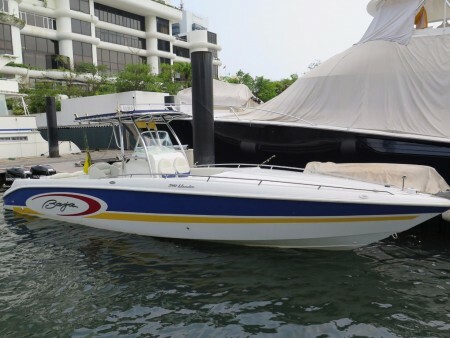 As regional head office for the group, our senior management and technical marine services team are located near the Aberdeen Marina Club facility to meet the needs of our clients. 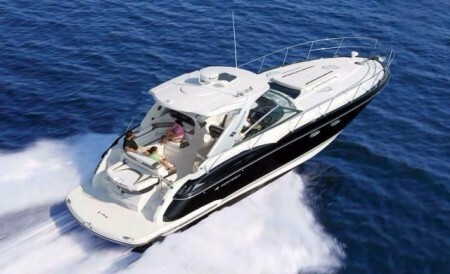 This Flipper DC 640 Cuddy Cabin Speed Boat has features normally found only on much bigger cruisers. 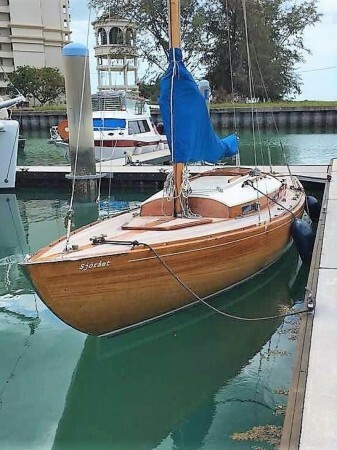 With a self bailing (draining) cockpit it can he wet berthed. The150 hp Mercury 4 stroke Out Board Motor can be tilted so the prop stays completely out of the water. 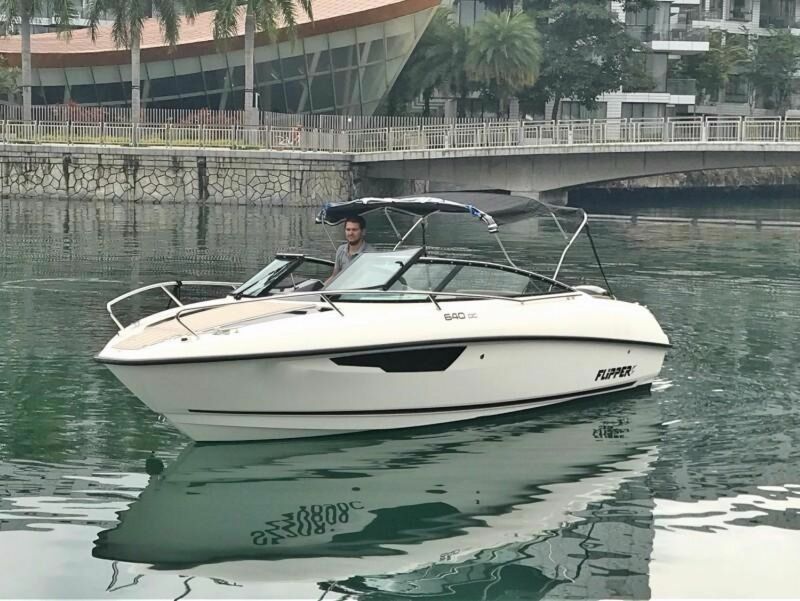 This 20.5 foot Flipper has always had it's engine flushed after each use and, with only 160 hours, it shows extremely well. 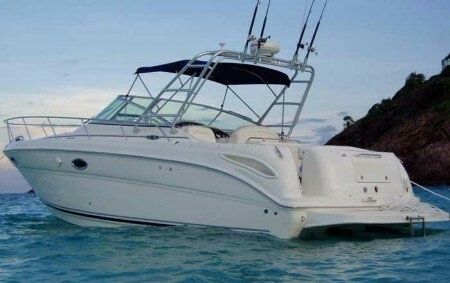 It has a full cover plus a large retractable Bimini. It has a walk through wind shield to a teak like fore deck and a teak like cockpit and swim platform. Plush seating with plenty of storage space and a fridge. The cuddy cabin has a head (never been used) so this Flipper also has a sink and a fresh water shower. 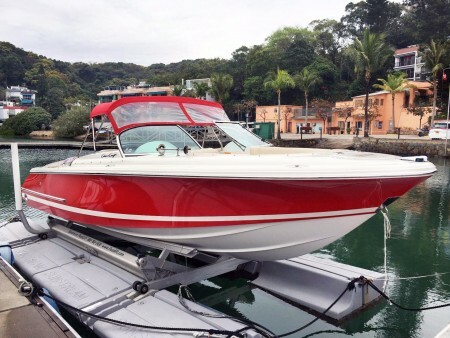 A very impressive sport boat that's ready to go. 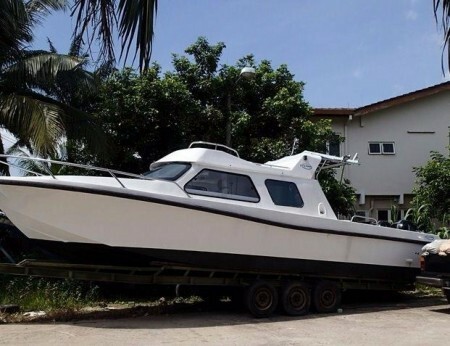 The actual asking price is Singapore Dollars 100,000. USD 73,500 is an estimate.